This week in math I learned how to find the length of a line segment using points. For this, I know that the points are ordered (x,y), so the y value does not change. The x value however, is not the same in both points. 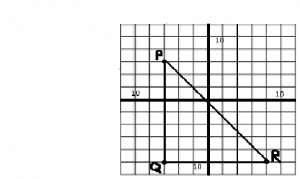 For point A, x=2, and for point B, x=5. The length of the line is 3. 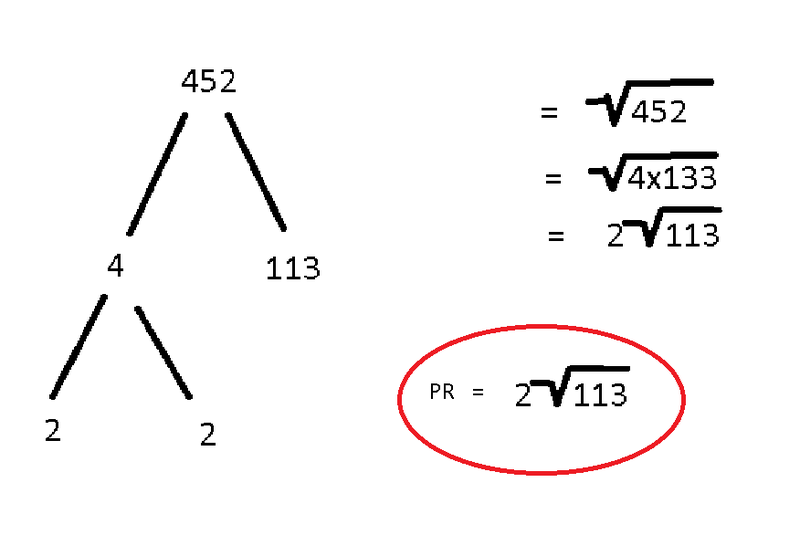 A more complex example would be; P(-6,6), Q(-6,-10), and R(8,-10). this is what it would look like on a grid. 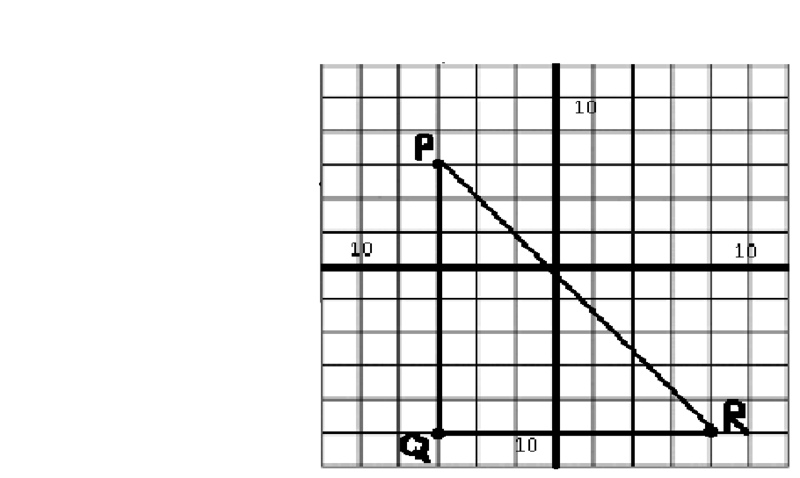 If you were going to have to find the distance from P to R, you will need to fine the other 2 lines, Q to R and P to Q in order to find the distance from P to R.
You can get PQ and QR from looking at the graph, with the length of PQ being 16 and QR being 14. Next, to find the distance from P to R you would use Pythagoras theorem. 16 squared is 256, and 14 squared is 196. 256+196=452. the square root of 452 is 21.260. But if the question is asking for an exact value that wont work. 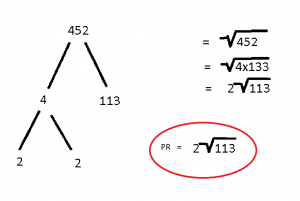 so you will need to factor 452.
that is what PR would equal as an EXACT value.